Literally and figuratively, Facebook Live is in your face. And your news feed. Video has taken over Facebook. With 1.5 billion daily users and viewers spending on average 3X longer watching live video broadcasts than native video uploads, Facebook Live is a vital part of any social media video strategy. As a page owner, if you want your fans, or potential clients to see what you have to offer, you need to integrate Facebook Live into your marketing plan. Facebook is favouring live video in the news feeds, and even one live video can boost your business page into the timeline. More than the visibility, live video has the potential to increase engagement, to give viewers an inside look into your business, or to share your perspective on a current event. 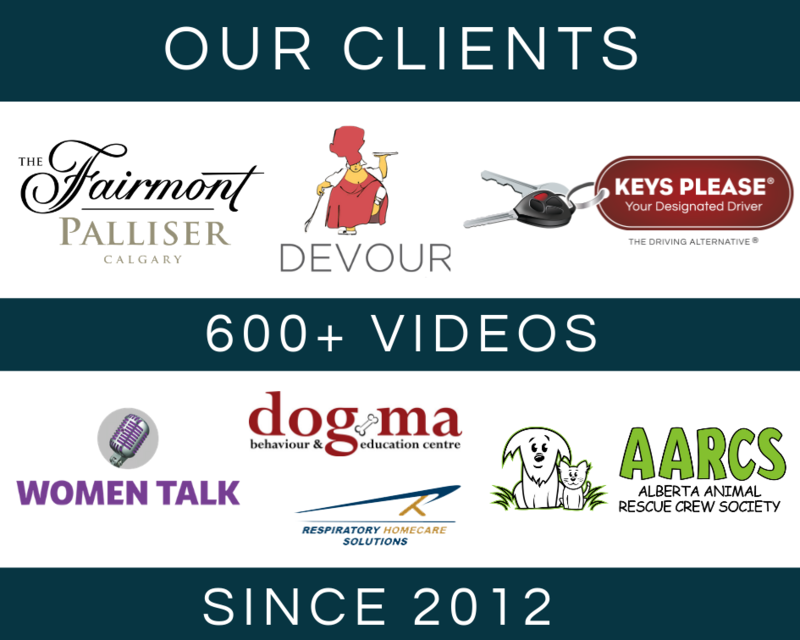 Tasha Belix, a Calgary-based child psychologist, hired ChicFlicks to build a live video marketing strategy around her B’Tween Girls workshops. Our meeting took place just as the conversations around 13 Reasons Why, a Netflix series about teen suicide, were peaking in social media, in school lunchrooms and around the dinner table. At the start of our meeting, we chatted about the series, and I let her know that we would be going live on Facebook at the end of our meeting. I felt she needed to add a professional perspective to the conversations I was reading between moms. We went live for almost 9 minutes, with Tasha sharing some practical tips for parents about how to speak to your teens and tweens about the series and its sensitive topic. After the video was posted, I boosted it for one day, at a cost of $5. Over the next 24 hours, the video was viewed more than 2,000 times, shared 18 times and brought to light a series that some parents did not even know their children were watching and discussing with their peers. In my professional opinion, these are viral statistics for a small business. By the time the boost had ended, Tasha had booked two new clients who had seen the live video. 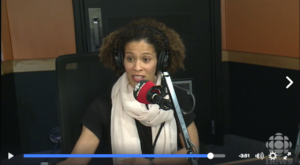 CBC (Canadian Broadcasting Corporation) contacted Tasha to invite her to discuss the series and take calls from viewers on the alberta@noon radio show. Facebook Live can – and should – be used by every business. Behind-the-scenes, interviews, unboxing, hot topics, demos – these are all great ways to make use of the live video feature. 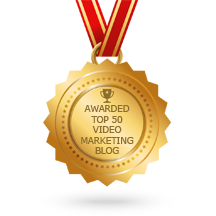 If you are stuck for content ideas, contact me and let’s book a Live Video Strategy session.